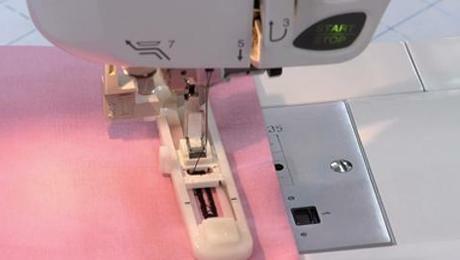 This series for beginning sewers provides a complete course in mastering the basics. 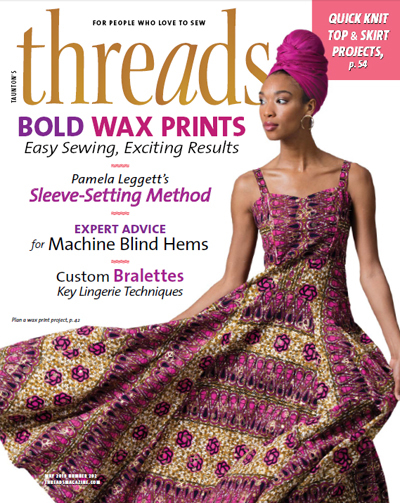 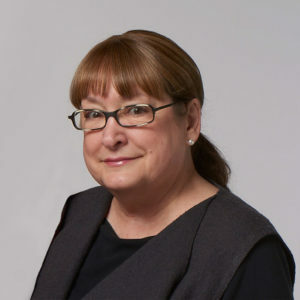 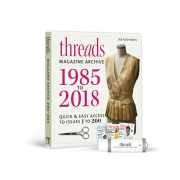 Our experienced Threads editors walk you through the fundamentals, from threading your machine through attaching that final button. 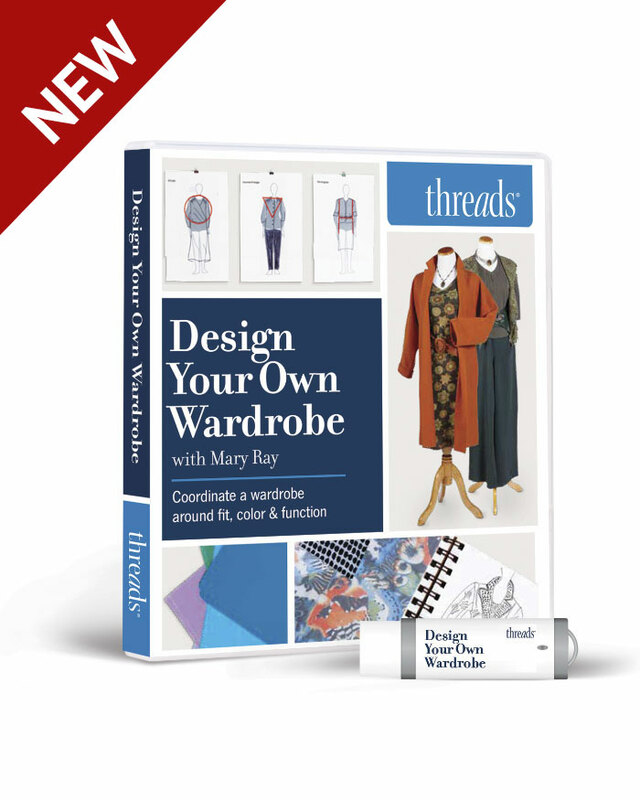 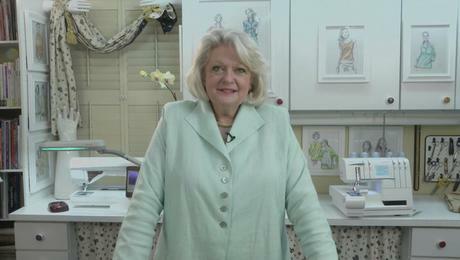 The skills explained in Teach Yourself to Sew are perfect for new sewers or for those looking to brush up on the basics. 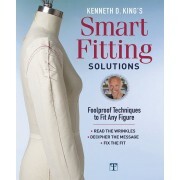 Lessons include hemming, attaching buttons and zippers, how to iron, and sewing a jacket from a pattern. 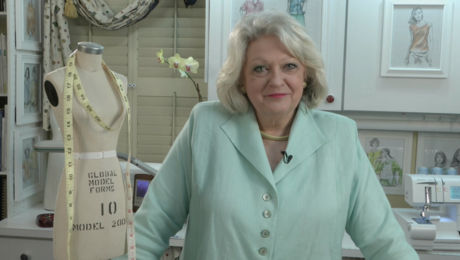 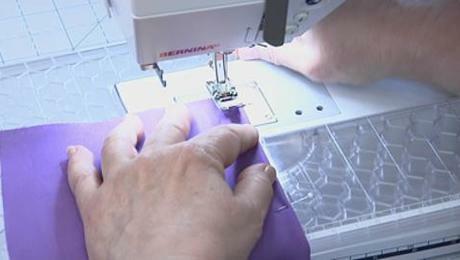 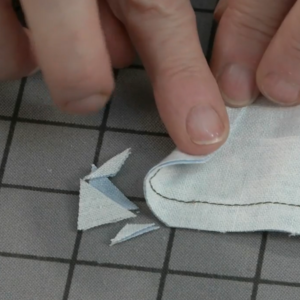 Get started learning how to sew with our beginner video series. 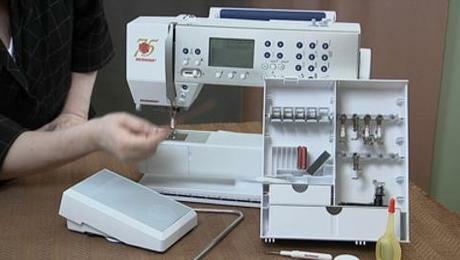 Learn the basics of a sewing machine and how to choose one. 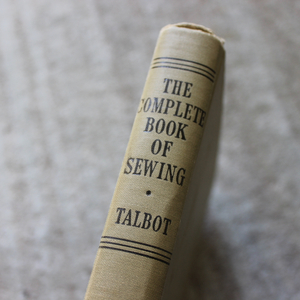 Learn which notions you need and how to choose. 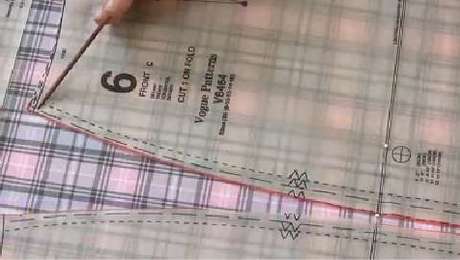 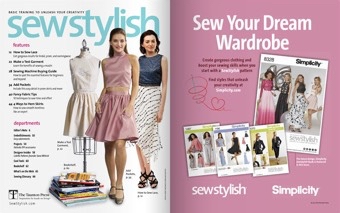 Learn the anatomy of a sewing pattern. 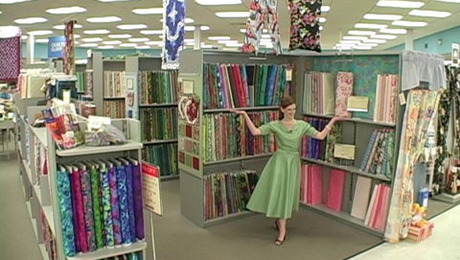 Join us as we visit a super fabric store and explain how to find all the things you will need. 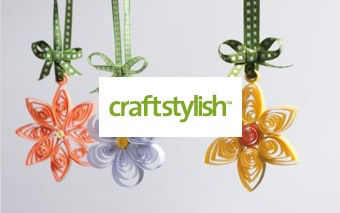 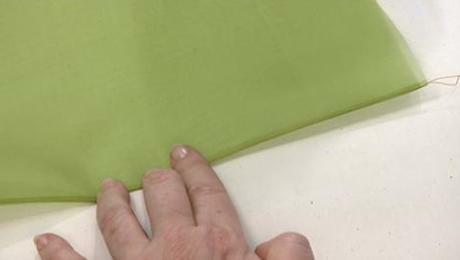 Learn about the different types of fabric that are available. 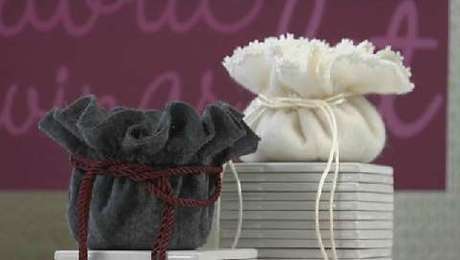 Learn how to make this cute felt jewelry bag. 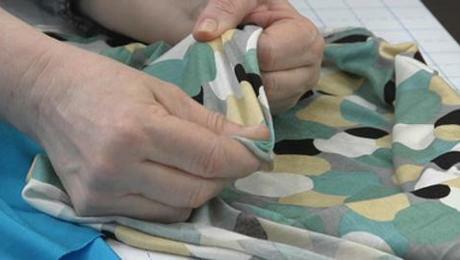 Learn everything you need to know about knit fabrics. 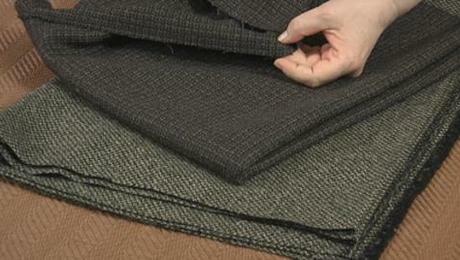 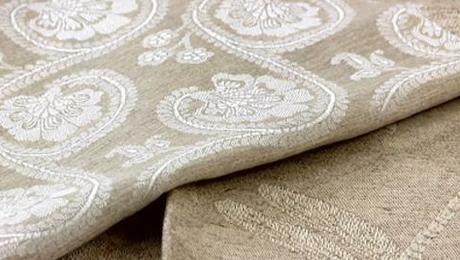 Learn about the qualities of woven fabrics. 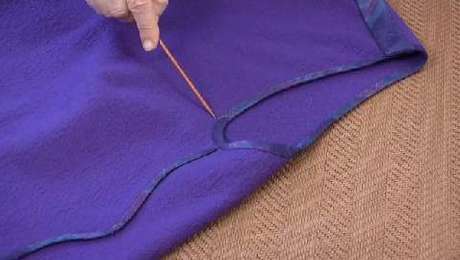 Learn how to sew a bias-strip scarf in this step-by-step tutorial. 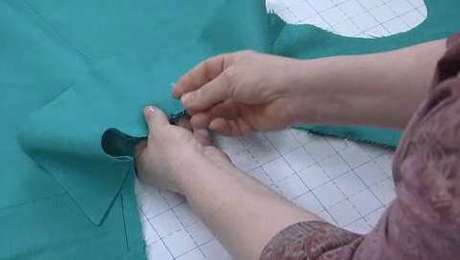 Get started by mastering the skill of sewing a basic seam. 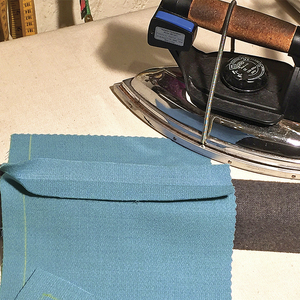 Two new seams for you to try. 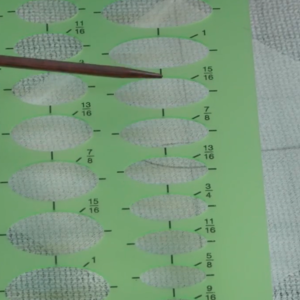 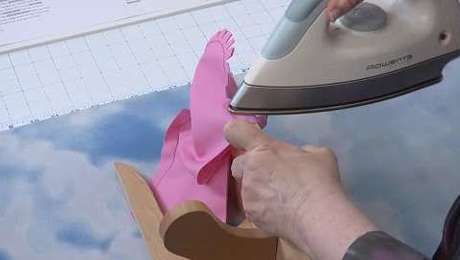 This technique is important for constructing well made garments. 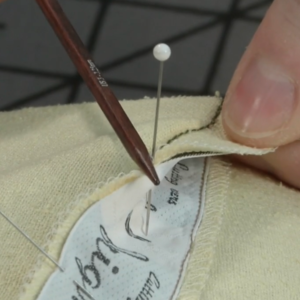 Sewing darts is a necessary skill for properly fitting your garments. 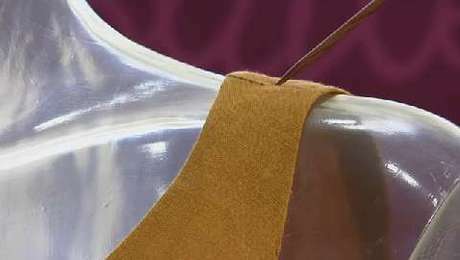 Learn about different ways to finish edges. 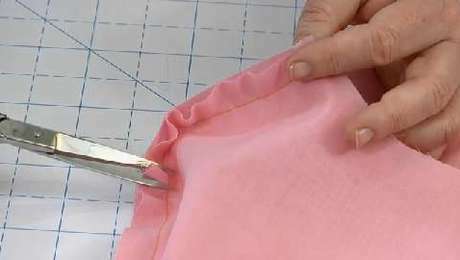 Learn about how to finish your edges by sewing a facing, including choosing a fusible interfacing. 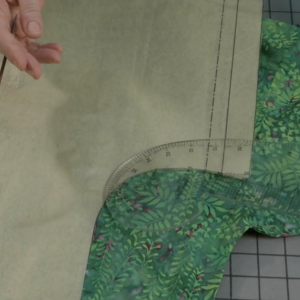 Learn the anatomy of a hem and how to sew one by hand or machine. 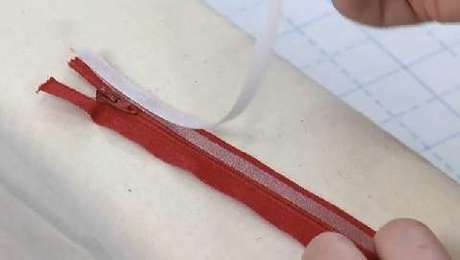 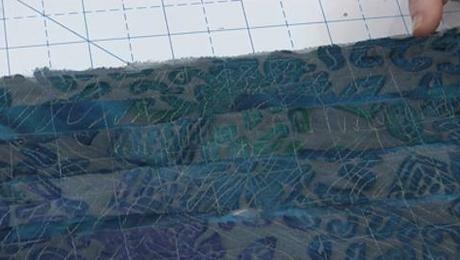 Learn about binding with bias tape. 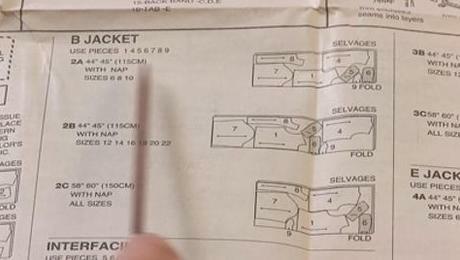 Learn about the anatomy of a zipper and how to choose the right one. 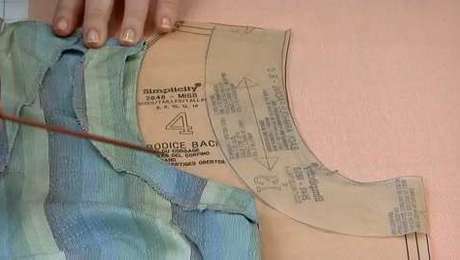 Learn how to install a zipper into your garments. 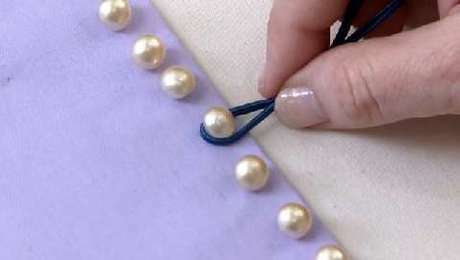 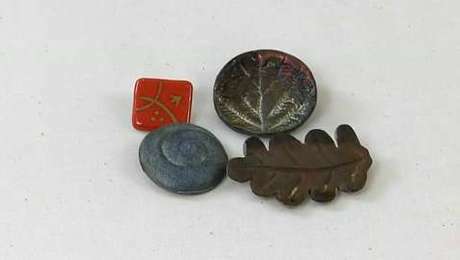 Learn all you need to know about different varieties of buttons. 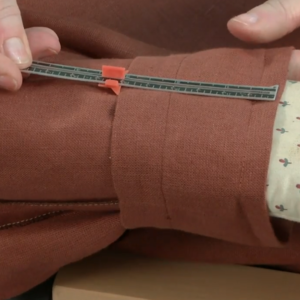 Learn how to sew on various buttons, snaps, and hooks. 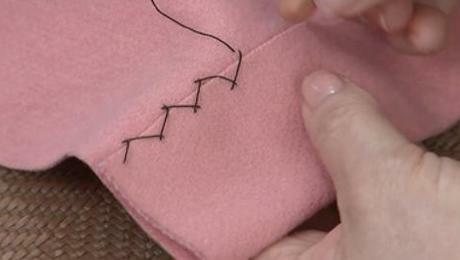 Learn how to position and sew a buttonhole correctly. 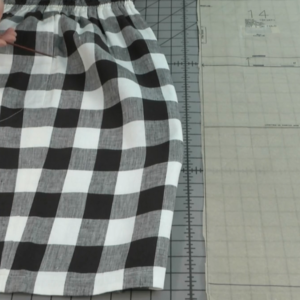 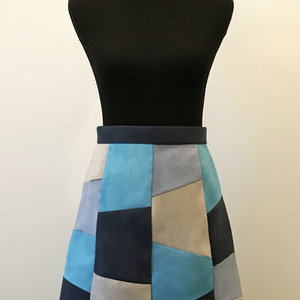 Follow along as we sew a skirt. 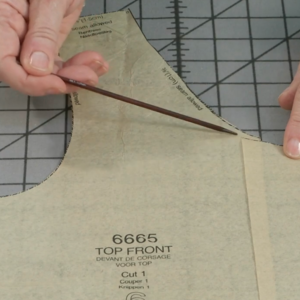 Learn about different types of sleeves and how to piece together a sleeve pattern. 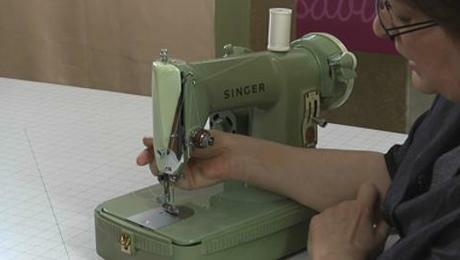 Learn how a stitch is made, how to thread a machine, and how a sewing machine works. 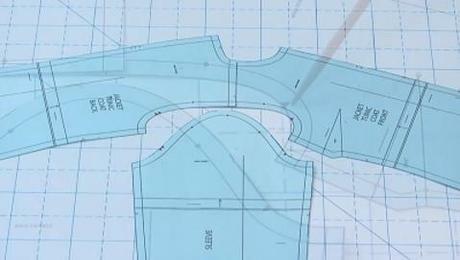 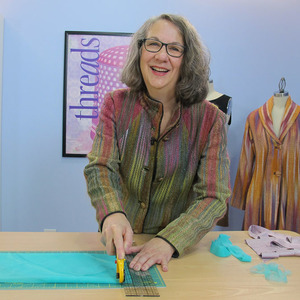 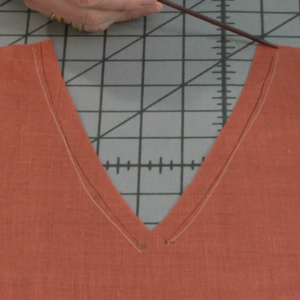 Learn how to set a sleeve into a garment. 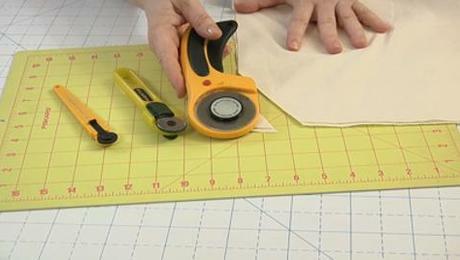 Learn about all of the pressing equipment necessary for garment sewing. 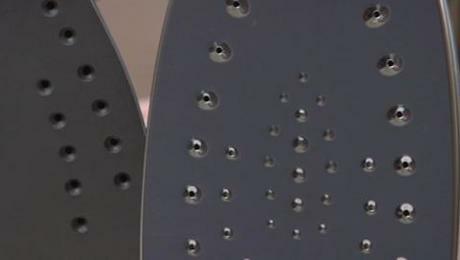 Learn the difference between pressing and ironing. 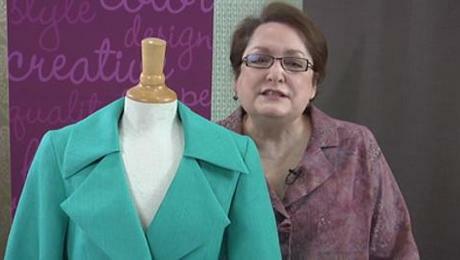 See how to use a pattern to create a jacket in this step-by-step tutorial. 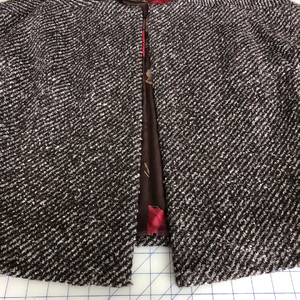 Watch as we finish the jacket started in Part 1.